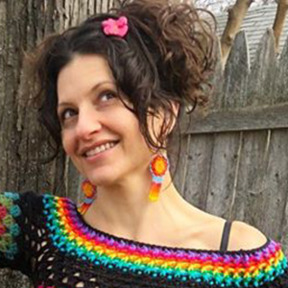 Long crochet skinny scarves are fun to wear- there’s plenty of length to create fun different looks too! 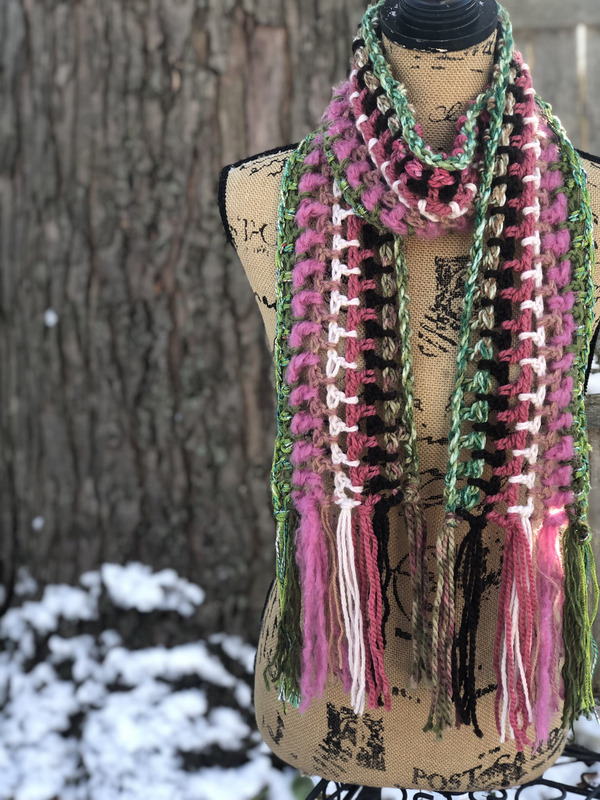 These scarves are made with a variety of textured fibers- , acrylic, wool blends & art yarn. Each one is unique- color palettes can be reproduced although fibers do vary. Custom color/fiber requests are welcome.